The last 5 trading days (August 18th – 25th) have been crazy ones in the market, with the Dow Jones Industrial Average down 9.39%. Here are five key points to help you understand how Lake Avenue Financial has been managing their client portfolios during this time. 1. This market correction, long overdue, is exactly what Lake Avenue Financial’s proactive portfolios are built for. We have been prepared for this correction and have been cautioning against one for the last 6 months. 2. Our hedge positions and conservative allocations are working exactly as intended. Our long-term investments in gold and managed futures have helped smooth out the ride and have actually appreciated in value during this last week. 3. Our investments in municipal bonds and short-term bonds bolstered our actively managed portfolios. The fixed income portion also has been a great place for clients to wait as we realized a financial “storm” was on the horizon. We will maintain these positions till we feel that the “storm” has passed. 4. We will be utilizing the dollar cost averaging strategy to get back into the equity markets. This strategy allows us to purchase shares of any stock, mutual fund or ETF over a 3 to 6 month time frame. This way, we are not trying to time the market. Instead, our clients are getting an average price per share. Thus reducing the impact of volatility in the markets. 5. Lake Avenue Financial has partnered with the cutting edge technology at Riskalyze to help pinpoint our client’s acceptable level of risk and reward with unparalleled accuracy. This helps us ensure that our client’s portfolio aligns with their investment goals and expectations.This technology allows us to make the right financial decisions, manage their assets more efficiently and minimize the volatility in our client’s accounts. 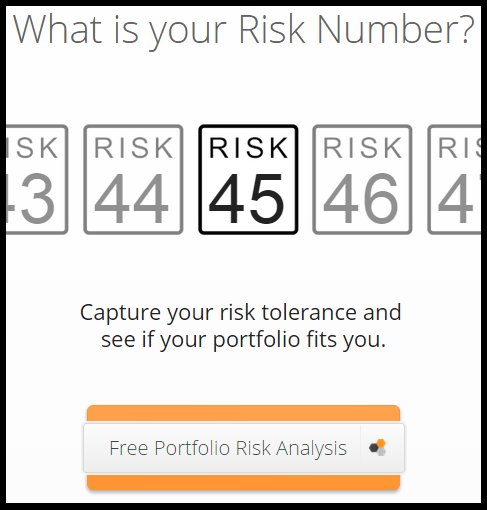 We invite you to click on the button below for your free portfolio risk analysis. Does my existing portfolio fit me? How would I align my current portfolio with my Risk Number? 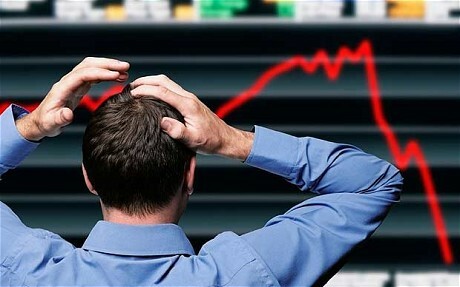 What would happen to your portfolio if the 2008 crash happened again? Or how would the bonds in your account react in a rising interest rate environment? If you want the answer to these questions and more, just click on the button below!